Petland’s Adopt-A-PetSM program has been a tremendous success with Petland store operators collectively placing over a quarter of a million homeless pets in the last ten years. The program also is growing stronger day by day as new Petland stores open with the program. Petland Pet Counselors work with staff at local animal shelters, pet rescue groups and with members of the local community to place homeless pets – puppies, dogs, kittens, cats and a variety of small animals. As part of this cooperative program, Petland store operators make available their highly visible Petland display windows to aid in the placement of homeless pets in local communities. Yes. In most cases the Adopt-A-Pets at Petland receive a veterinary wellness check and initial vaccinations. Many new Adopt-A-Pet families also receive a complimentary first visit at the store’s local consulting veterinary clinic. 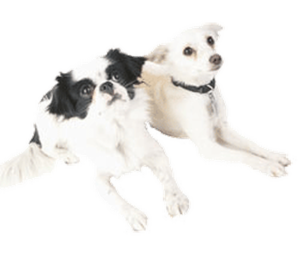 Generally, Adopt-A-Pets are covered by a health warranty at the local Petland store. 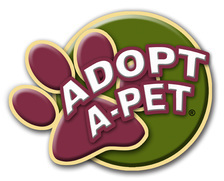 Some Petland stores offer Adopt-A-Pets already spayed and neutered. Other Petland stores offer new Adopt-A-Pet families substantial discounts on this veterinary procedure or a certificate for a free spay-neuter at the store’s local consulting veterinary clinic.